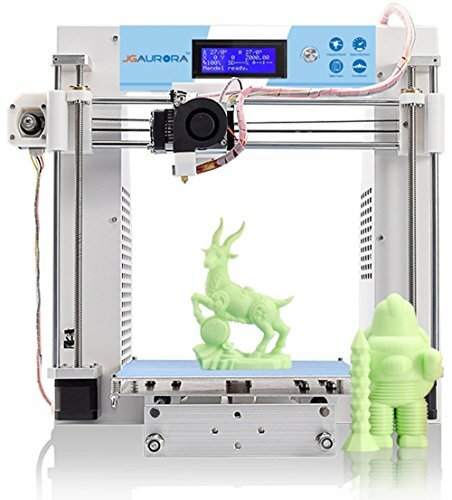 A-3 prusa I3 is highly recommended for students and beginners who want to start journey in 3d printing technology. .
● Self-developed control system based on Mega2560+ Ramps 1.4, paired with the A4982 driver chip. ● 2mm -thickness metal plate for high strength and durability. 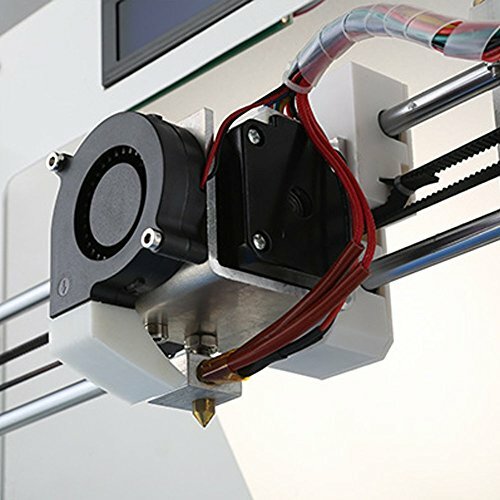 ● MK8 extruder ensures better filament extrusion and higher resolution. 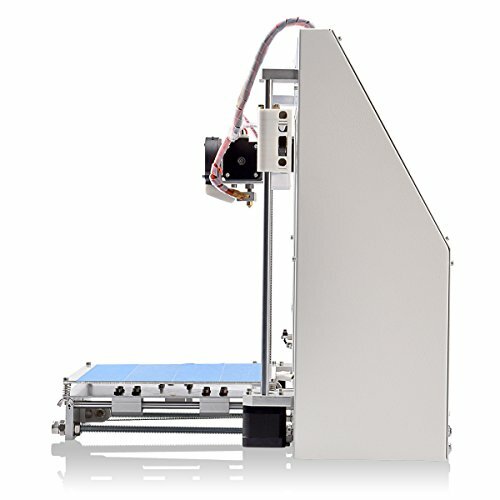 ● LCD 2004 panel & SD card reader, support stand-alone printing. 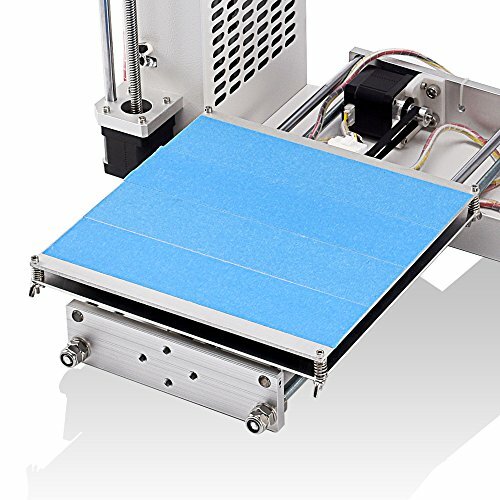 ● Using T-type threaded rods, high cost but create high accuracy at Z axis positioning. ● High quality linear bearings which are smooth balls, uniform motion and less noise. 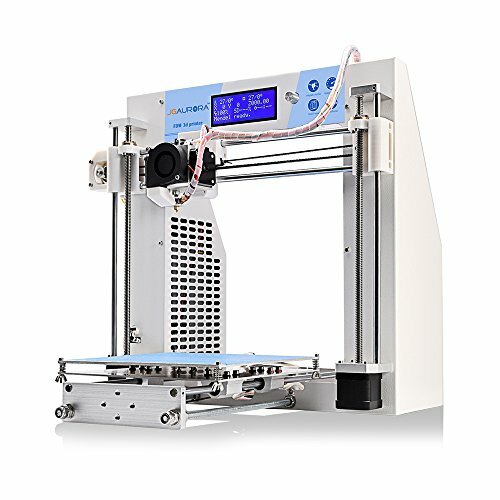 ● Easier to assemble than acrylic structure printer, perfect choose for beginners. Brand: Shenzhen Aurora Technology Co.,Ltd.